We are inspired by the #MeToo movement to put up this international call for entries embracing and celebrating the female gender. Women are standing up all over the world. They are in the special moment of empowerment. They are finding their voice. 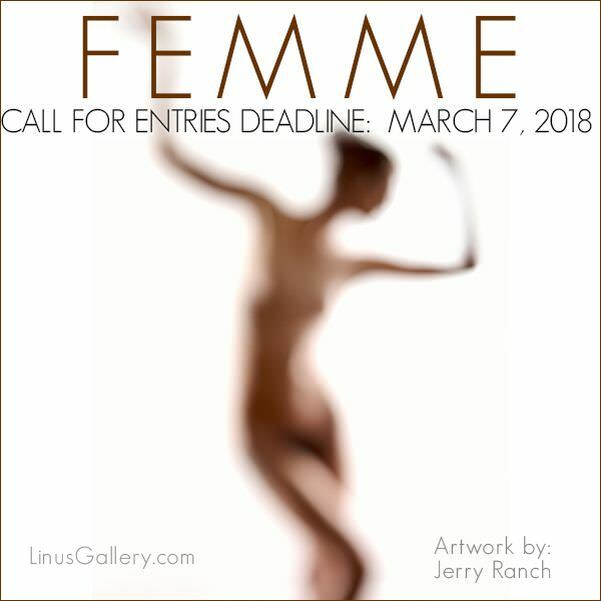 In this open art call, we are asking for your interpretation of Femme, of woman, of female. Image requirements: JPEG format; approx 10 inches (about 2,000 to 3,000 Pixels) on the long side.